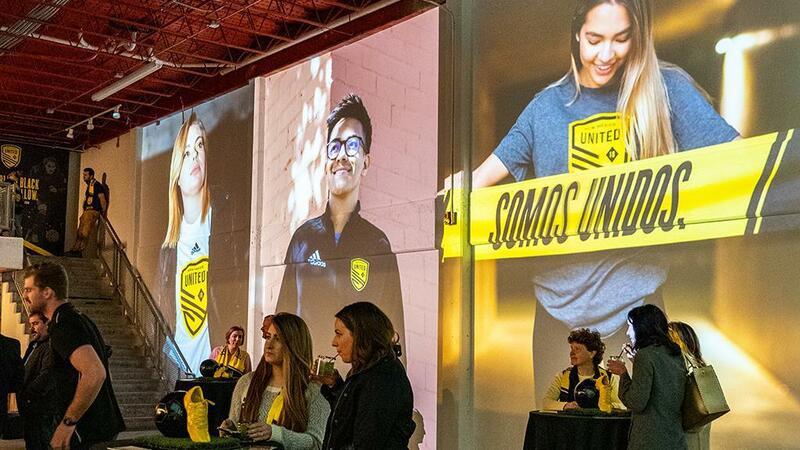 ALBUQUERQUE, N.M. – While there was a packed house last Thursday night at Louisville’s Lynn Stadium for the 2018 USL Cup between Louisville City FC and Phoenix Rising FC, about 1,300 miles to the west, New Mexico United – one of the league’s new arrivals for the 2019 season – introduced around 500 of its fans to the new league and some of the club’s recent signings at the Black & Yellow Bash in downtown Albuquerque. 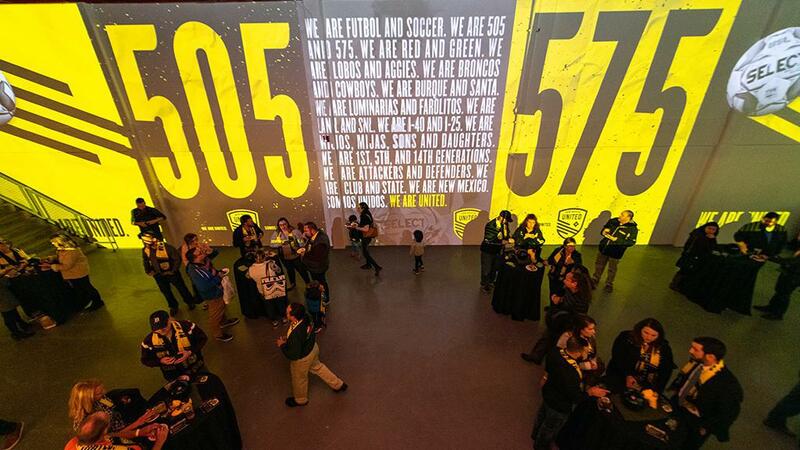 Tickets for the event sold out within days of going on sale, evidence of the excitement that the new club’s arrival has generated in the city as guests including the Mayor of Albuquerque Tim Keller were on hand to see first-hand what the USL Championship would bring to the state of New Mexico in 2019. 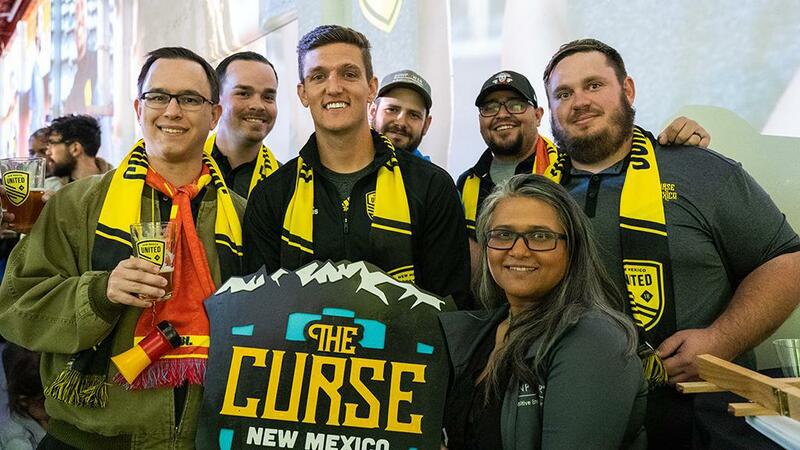 For New Mexico native and longtime USL standout Josh Suggs – who alongside Keller, New Mexico United Owner Peter Trevisani, Head Coach Troy Lesesne, and Chief Operating Officer Amanda Powers was one of the guest speakers at the event – the night was one to remember. 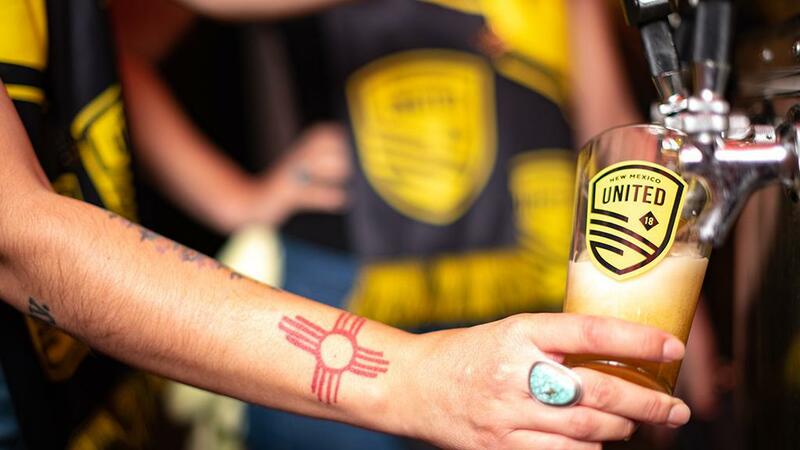 Suggs was joined by fellow New Mexico native Devon Sandoval at the event, which featured gourmet food by Dig & Serve, ambience and art projection by StoryLab Interactive, and delicious, craft beer from Albuquerque-based Marble Brewery. 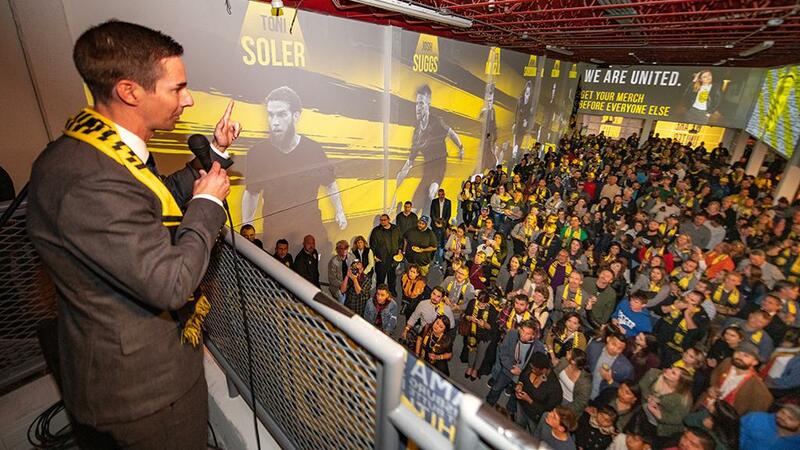 Among the visual presentations that lit up two-story walls inside and outside the venue was a video that featured the club’s first signings. 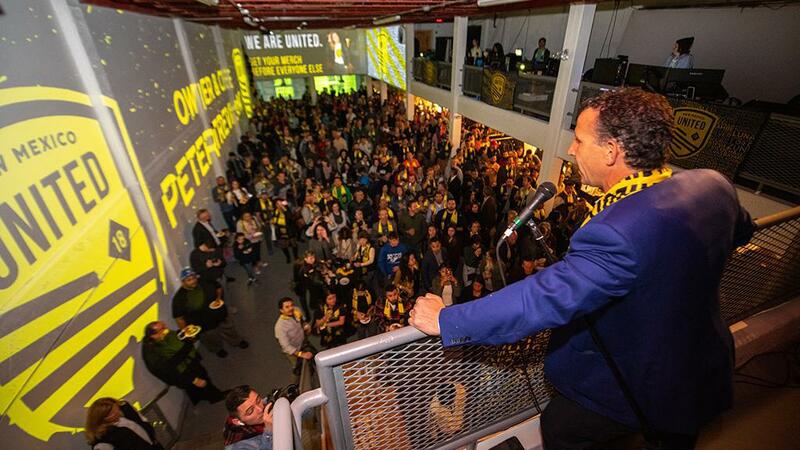 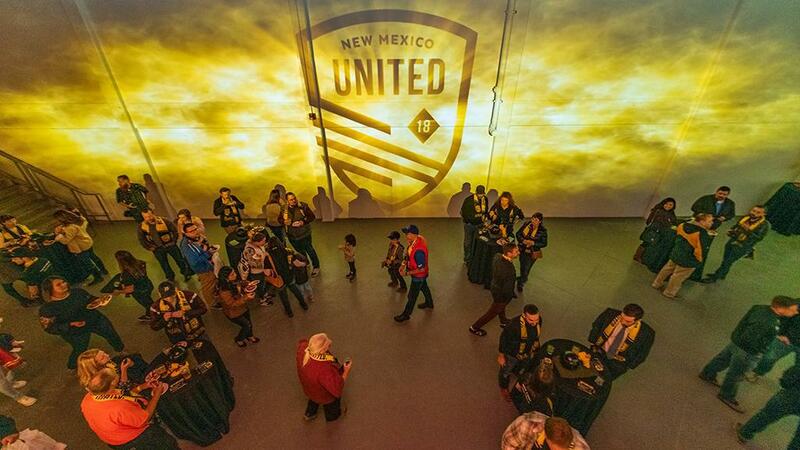 Trevisani and the club’s leadership were thrilled by the response the night generated from the fans, with New Mexico United merchandise flying off the racks and new season ticket memberships being sold throughout the evening. 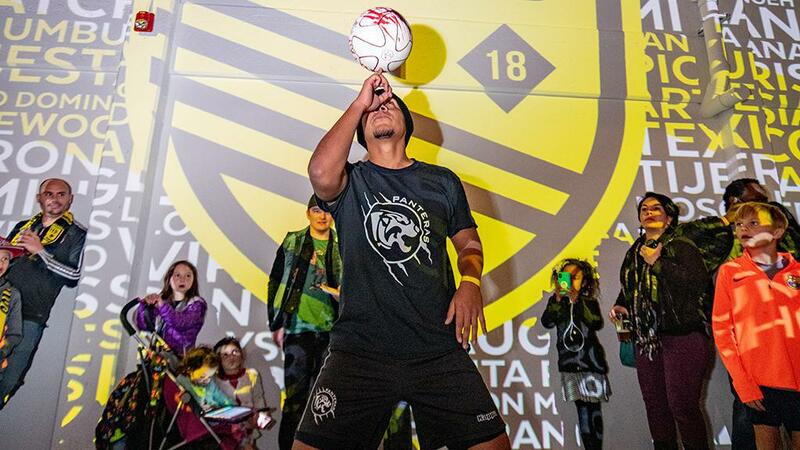 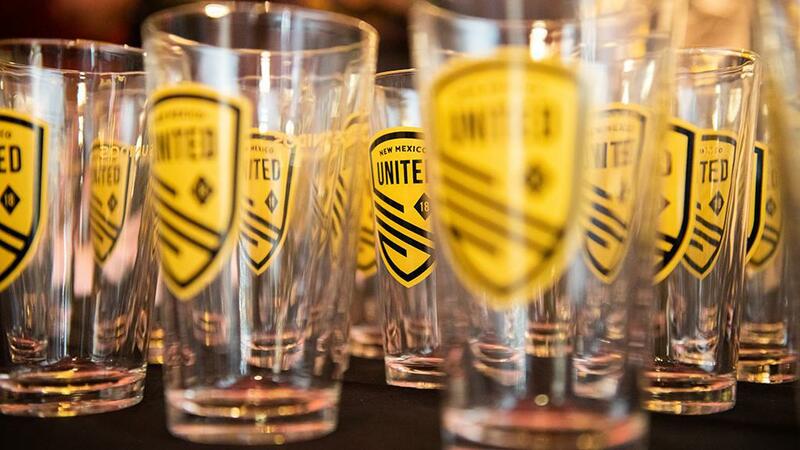 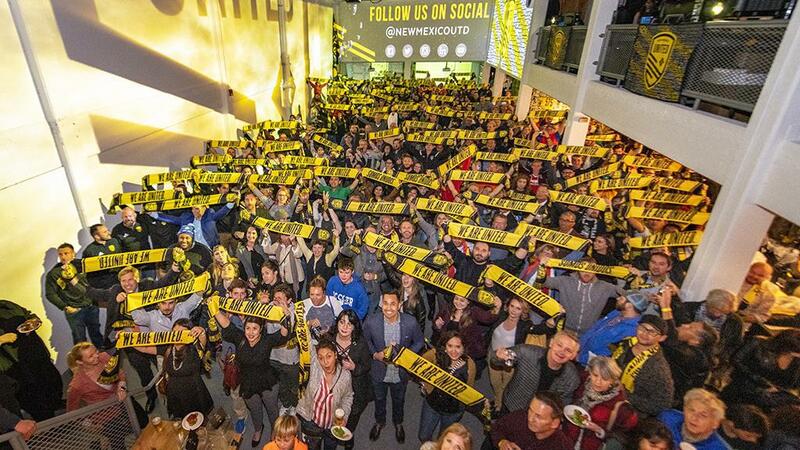 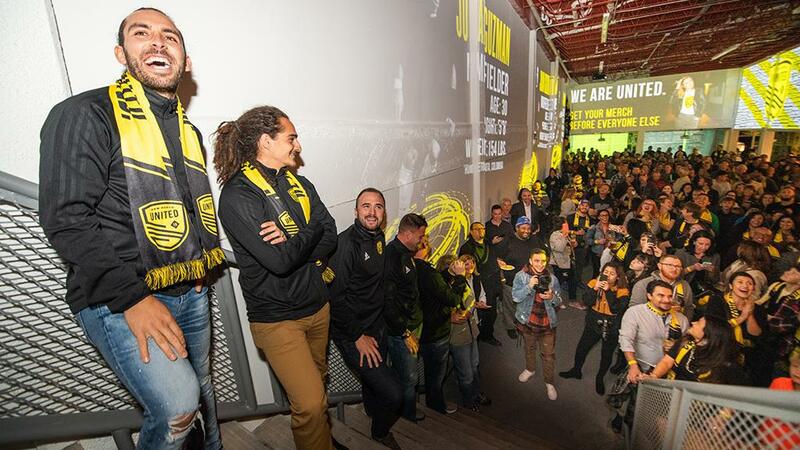 2019 USL Championship side New Mexico United welcomed around 500 fans to downtown Albuquerque last Thursday night for a festive night that saw new players introduced to the crowd.